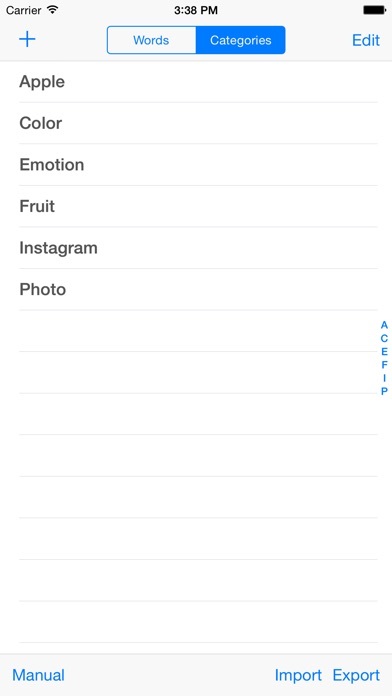 Key board app for easy entering #tag for Twitter, Instagram, tumblr and so on. 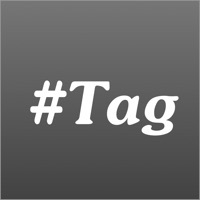 Enter #Tag (Hash Tag) by just tapping categorized words. 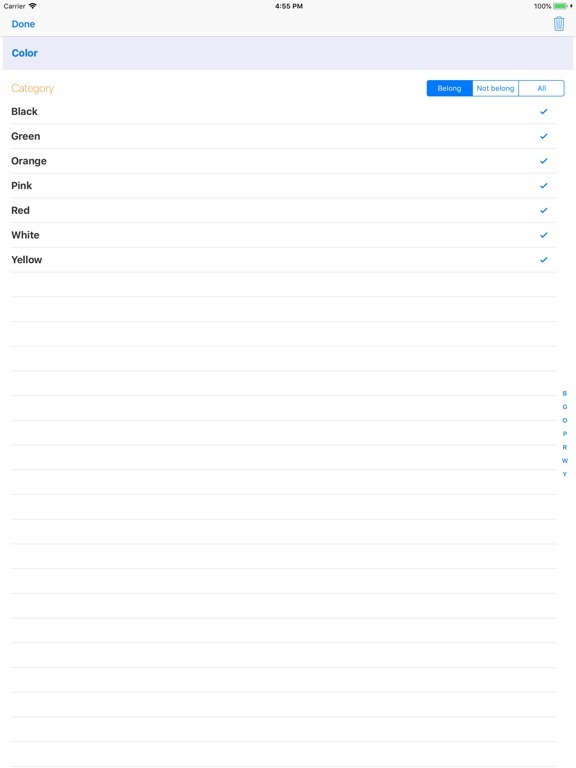 You can import unregistered #Tag in input field (Text field) easily. 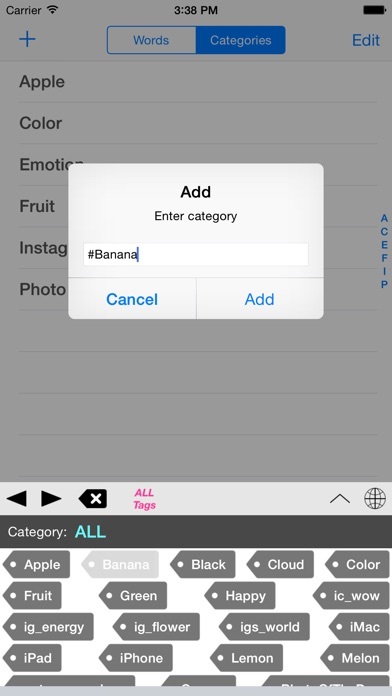 To add/modify/delete word or category, launch #Tag app. 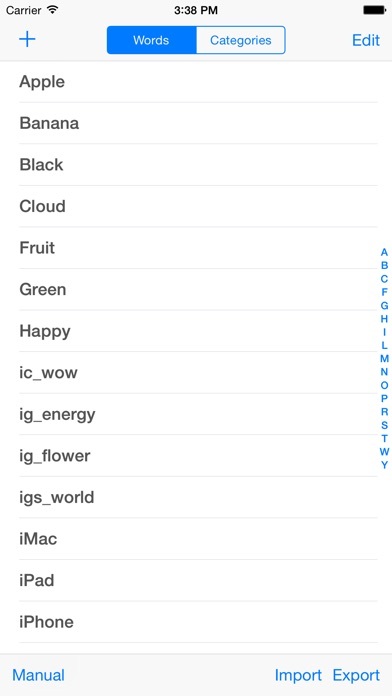 You can import categories and tags from text file stored in cloud storage services such iCloud, Dropbox and so on. 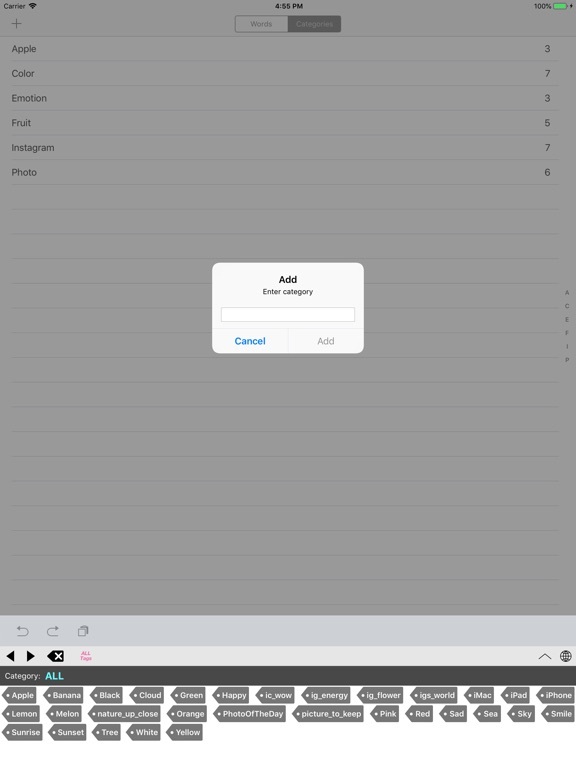 Third party's keyboard app only access a part of text in input field. 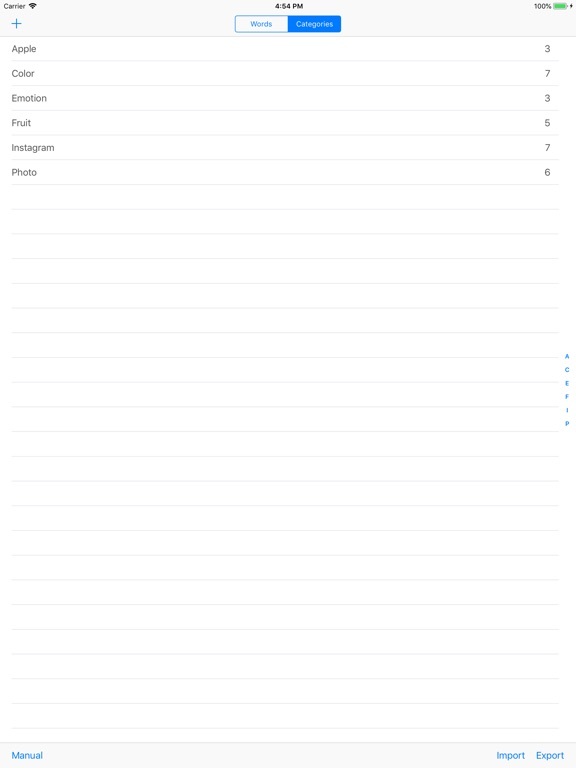 This app can't find new tag out of current line. 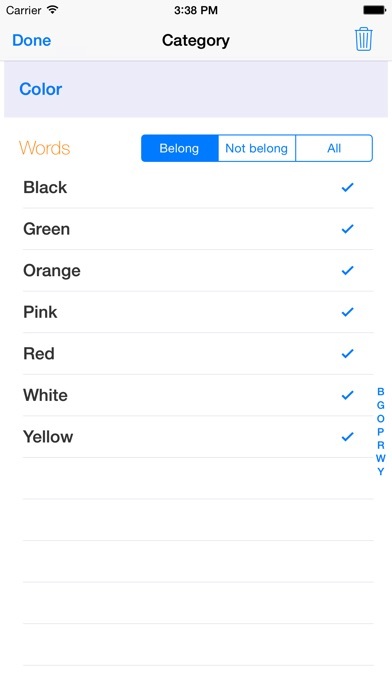 If you want to add new tag in the input field, tap the word and move cursor to activate 'NEW!' button. 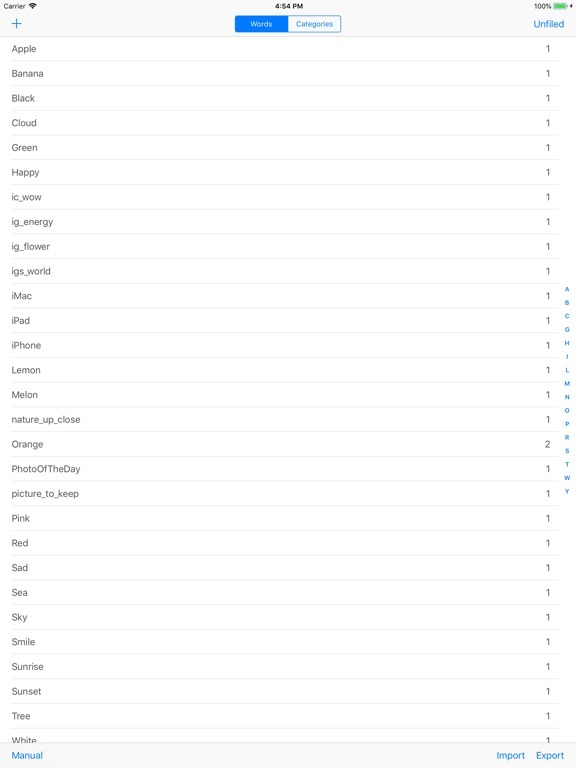 Also, disabling used tag function does not work in multi line text. Fixed a layout problem when enlarge the keypad.